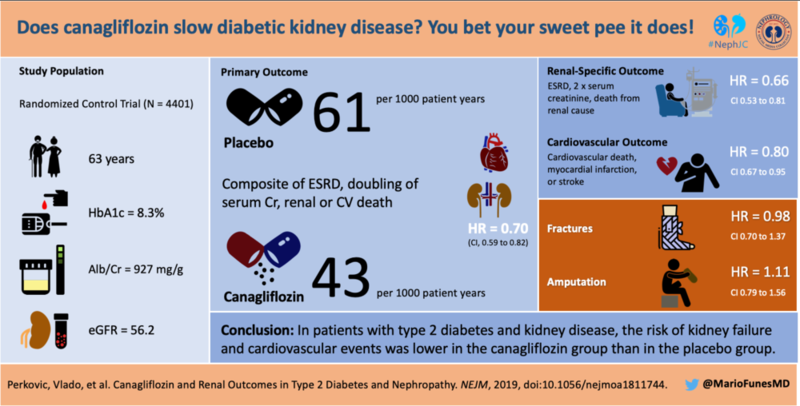 Aakash Shingada stepped up with a visual abstract for this week’s NephJC Chat. 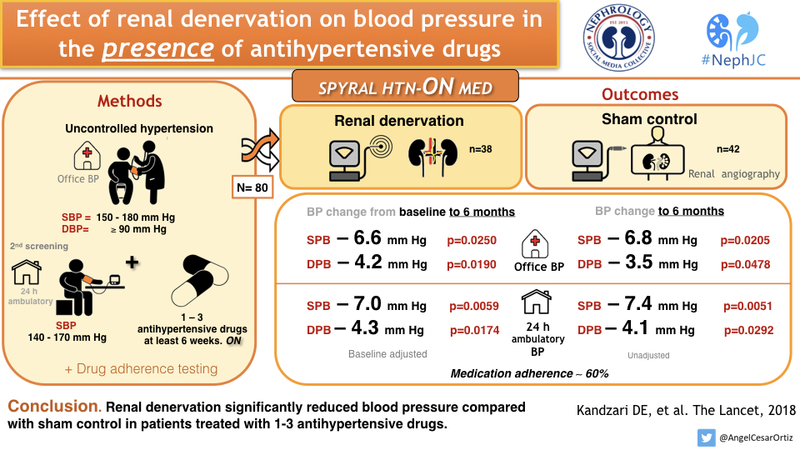 Divya Bajpai created this week’s visual abstract. 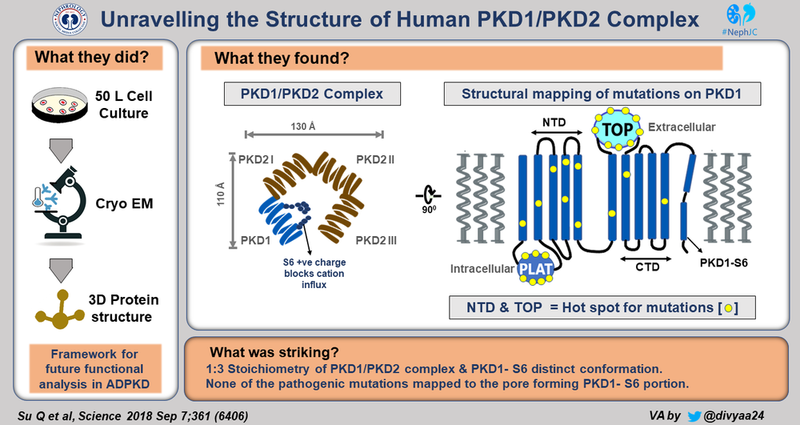 Divya Bajpai continues her creative work on the ADPKD Cryo-EM paper with this Visual Abstract. Enjoy.